Achieving expertise in any arena is generally seen as a beneficial and productive goal. But what if deploying your expertise has dramatic, long-term and far-reaching implications? Responding to cybersecurity and defence-related threats, performing well on the sporting field or holding an audience’s attention during a live performance are all high-stakes situations that depend on acquiring and applying expertise. Held on November 12-13, Macquarie University’s 3rd Annual Conference of the Centre for Elite Performance, Expertise and Training explored the world of high-stakes expertise through a series of presentations by high-profile scholars and practitioners. By focusing on four arenas that can affect the wider community – cybersecurity, defence, sport and the arts – the conference investigated how we can acquire expertise, foster expertise in these contexts and maintain expert performance over time. Ideal for academics, business leaders and those interested in elite level performance, this conference explored how existing models of expertise might be applied in high-stakes environments; what organisations need to do to develop, retain and reward expertise; and how maintaining high-stakes expertise affects practitioners. Click here to read a transcript of Professor Simon Handley's opening address. This year the conference was held at the MGSM Executive Hotel and Conference Centre, Macquarie University. Mark Wiggins is Professor of Organisational Psychology at Macquarie University. He gained is PhD in Psychology from the University of Otago, New Zealand in 2001. 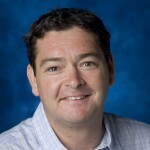 Mark is currently the Deputy Director of the Centre for Elite Performance, Expertise and Training at Macquarie University, and Director of the Macquarie University Integrated Simulation Hub. He is a Registered Psychologist in Australia, with an endorsed area of practice in Organisational Psychology. Mark’s research and teaching interests lie in the assessment and development of expert performance, particularly in the context of cognitive skills such as diagnosis and decision-making. He has led a number of national and international research projects in domains including power system control, software engineering, medicine, and aviation. 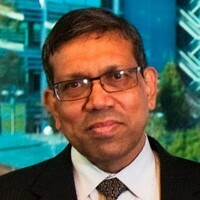 He has acted as an advisor to the United States Federal Aviation Administration, the Civil Aviation Safety Authority, the Australian Transport Safety Bureau, the Victorian Department of Infrastructure, Energy Queensland, the New South Wales Clinical Excellence Commission, the Australian Rail Track Corporation, and Transport for New South Wales. Dianna Kenny is Professor of Psychology and Professor of Music at The University of Sydney. 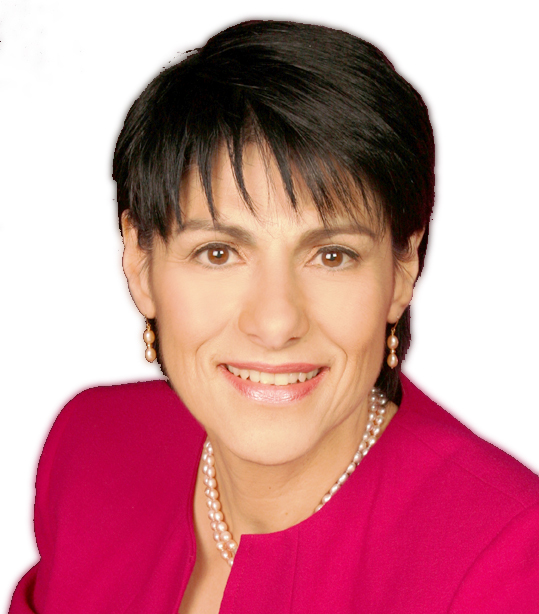 Dianna is the author of eight books and over 200 journal articles, book chapters, and reports. She is also a practising consultant psychologist, psychotherapist, child and family therapist, nationally accredited mediator, and family dispute resolution practitioner. In particular, Professor Kenny is an international authority on the treatment of music performance anxiety. Dr. Sivasubramanian is a well-rounded IT professional with rich senior management experience gained by working for organisations around the world. He was recently the Global Chief of Security for Bharti Airtel, where he harmonized different facets of telecom security, namely IT, Network, Regulatory and Physical security functions to offer an integrated security front to combat emerging cyber threats. Dr. Sivasubramanian is now in Australia as the CISO of SingTel Optus and has successfully transformed a back office security function into a strategic business enabler and a channel for enhancing customer experience. Siva is a keen researcher of Corporate Innovation, enjoys increasing organizational innovativeness by working on mindsets at the grassroots levels to foster a wider innovation culture. Dr. Ian Renshaw is a Senior Lecturer at Queensland University of Technology in Brisbane, Australia. He is a former P.E. teacher, who’s day job has been about teaching and researching sports coaching, skill acquisition and sport psychology for over 25 years. Outside of this, Ian has coached and continues to coach a range of sports, but largely focuses on cricket coaching from 8 year olds through to adults, football and rugby union. Ian is particularity interested in developing constraint-led approaches for P.E. and coaching.